Donner Partyhouse: "We are flattered to be nominated for Best Punk Artist. 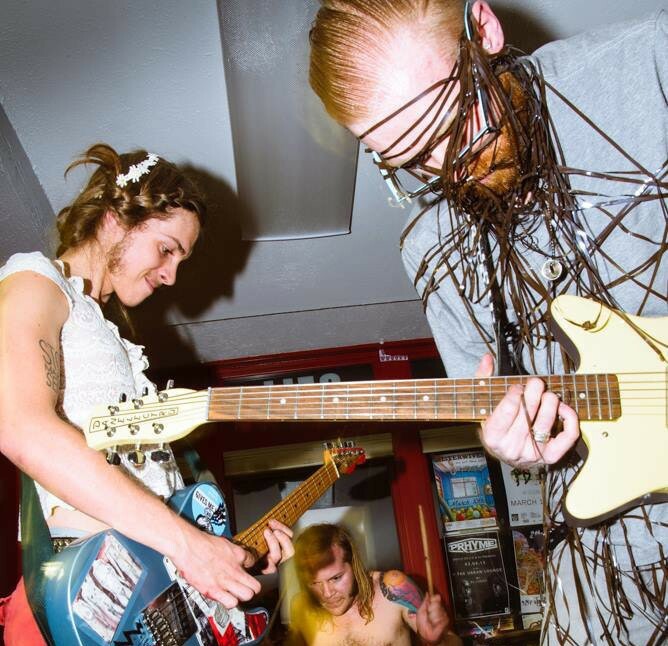 This started years ago as a semi-structured, free-form noise rock band with one mission: make people uncomfortable. These years of trying to weird people out has, in turn, weeded out some and attracted others. We hope to continue our version of challenging what a song is and can be, and if that catches people's attention, then rad."